Zachary Hank William Nelson Shaffer "has an infectious live performance that can't be beat" and is an incredibly passionate & talented rising star with a unique sound. His blending of rock, blues, pop, bluegrass & country creates catchy, yet original sounds on the guitar. A soulful vocalist who can growl better than any rocker & croon with the best in country music. 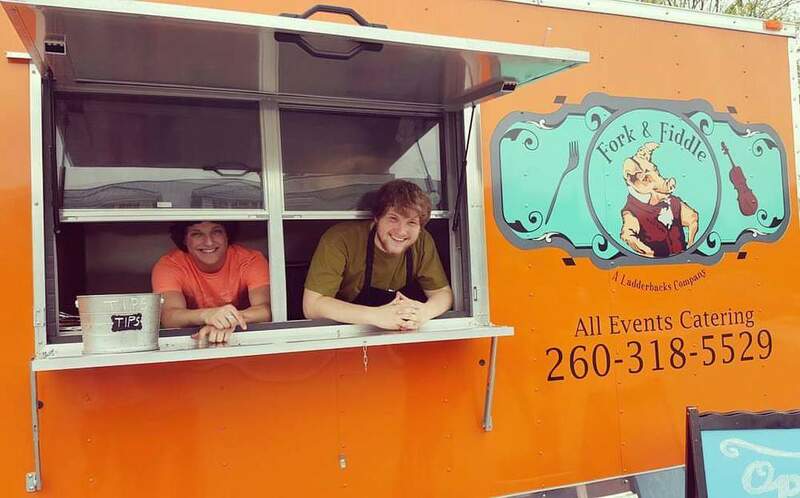 Fork & Fiddle is an all-event caterer and food truck specializing in local produce and farm-raised meats with fully customizable menus for your event!